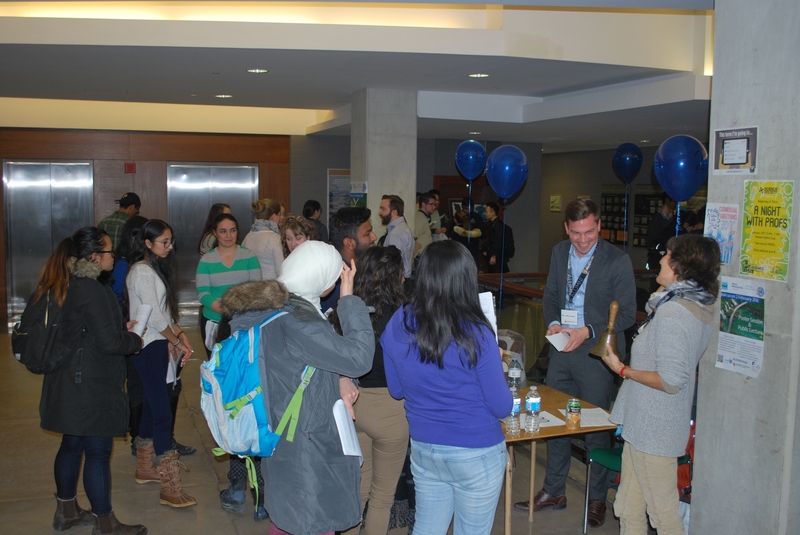 Almost 200 Science students descended into the EIT foyer last evening to meet with Faculty alumni in what has become an eagerly anticipated career exploration event - Science Speed Networking. 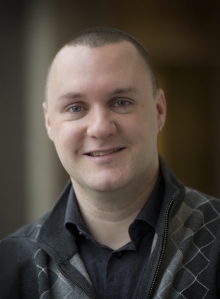 Prof. Graham Murphy was awarded a travel grant by the Canadian National Committee for the International Union of Pure and Applied Chemistry (CNC-IUPAC). On January 6 Professional Development Week (PDW) 2016 welcomed hundreds of pharmacy students from across Canada to beautiful Niagara Falls. For the first time in history, the University of Waterloo School of Pharmacy had the honour of hosting PDW 2016, an annual conference for the Canadian Association of Pharmacy Students and Interns. Velocity Science companies NERv, EyeCheck and Sweat Free swept first, second and third place at the 2016 Global Student Entrepreneur Awards (GSEA) Southern Ontario Regional Competition. Biology master's student Adam Kraft, from Rebecca Rooney's lab, won a naming contest for Waterloo's new one-stop shop of professional development resources for graduate students.